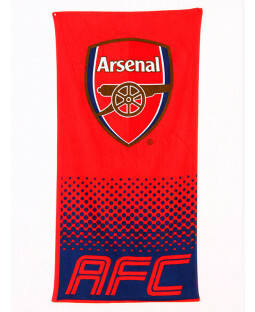 Gunners fans have we got a treat for you! 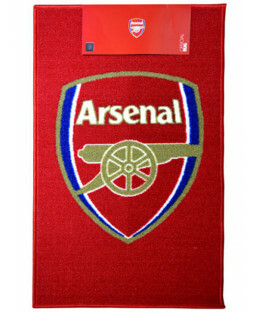 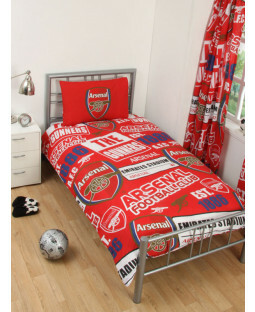 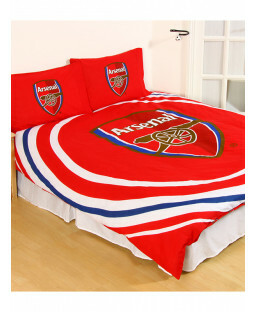 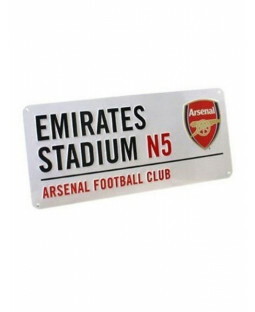 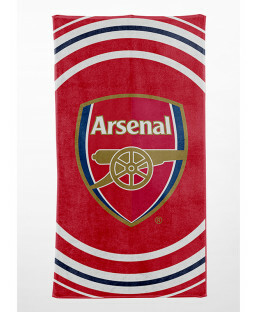 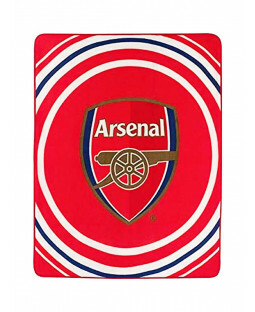 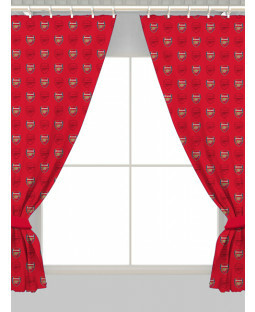 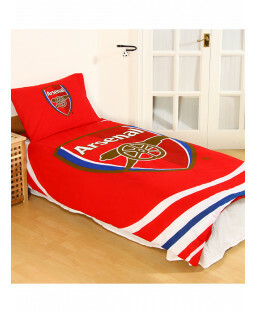 Show your devotion to Arsene Wenger's red army with an entire Emirates stadium full of Arsenal FC themed bedroom accessories. 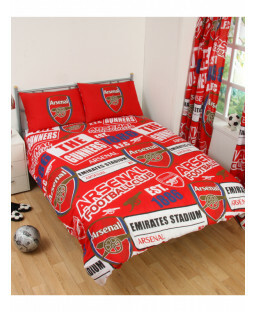 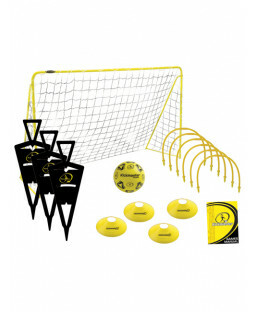 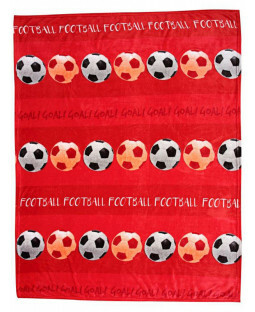 From Arsenal FC bedding, duvets cover sets, to curtains, cushions and wall decor, we've got everything you need right here to create your perfect football themed room!